Buy-Side EMS Market Update 2013: Waiting for Godot? 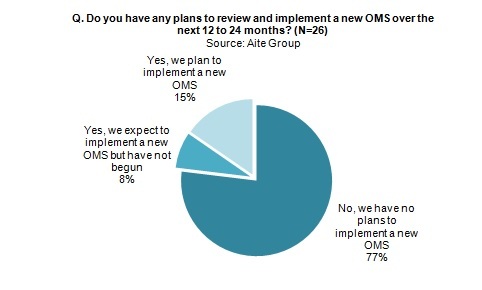 Buy-Side OMS Market Update 2013: Calm Before the Storm? Independent EMS Market Update 2011: Ripe for Consolidation?